OregaResp is the only multiple spice extract made with handpicked spices from remote mountain regions. 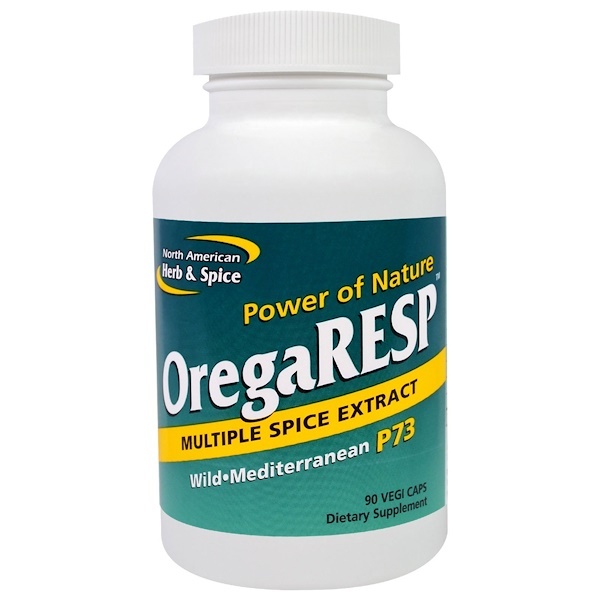 OregaResp contains P73 wild oregano, high mountain sage, and cumin, with concentrated CO2-extracted cinnamon and ginger powder. 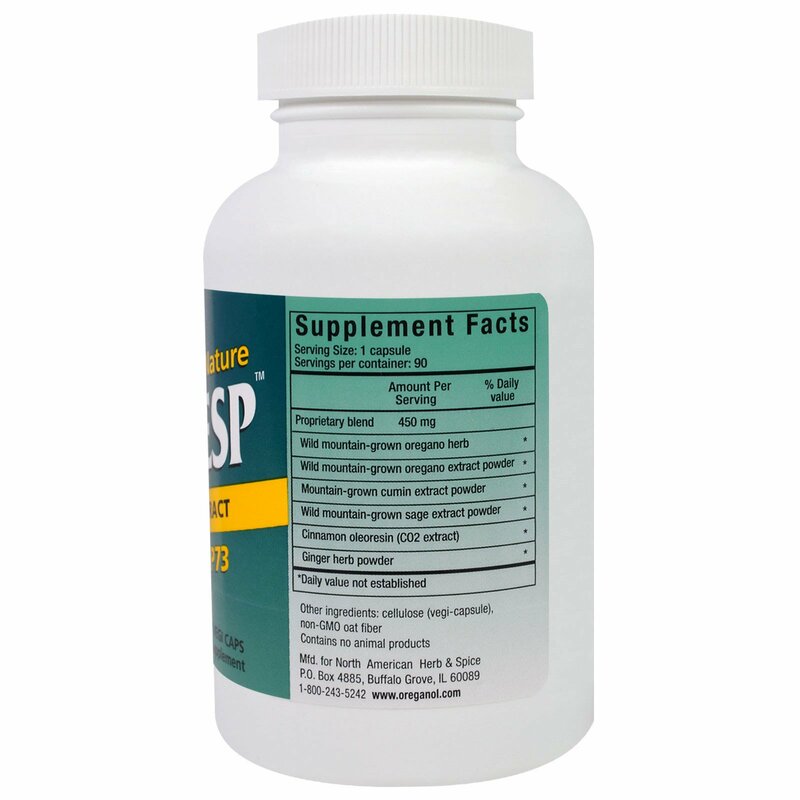 Take one or more capsules twice daily. Increase as needed. 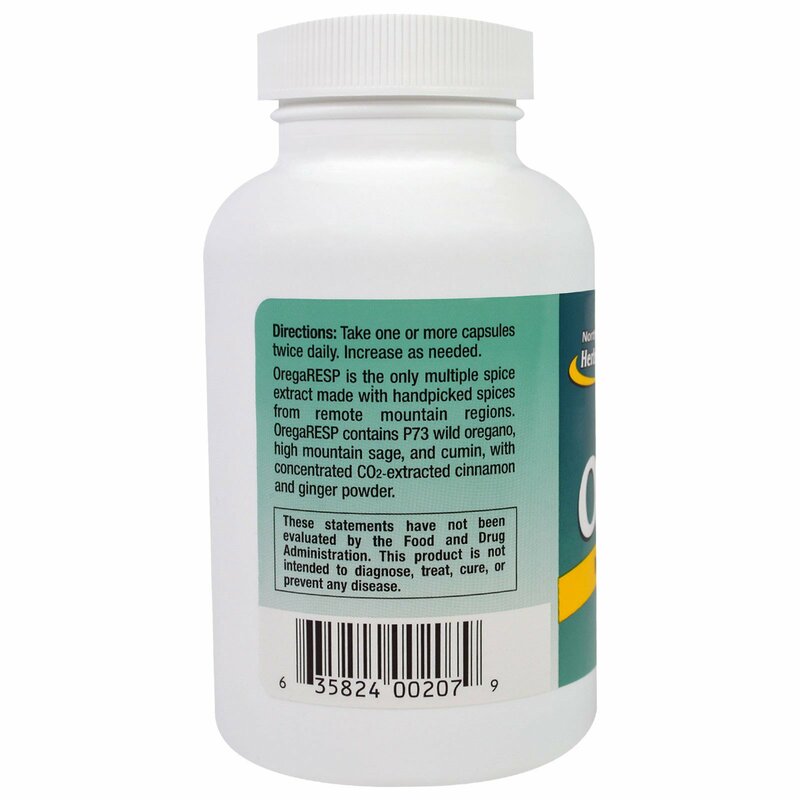 Cellulose (vegi-capsule), non-GMO oat fiber.